Agriculture Secretary Emmanuel Piñol said this would help address the continuous drop in prices of copra. MANILA, Philippines — A Monaco-based agro-industrial company plans to import coconut oil and other coconut products from the Philippines. He recently met with Banex Group representative Igor Malyshkov, who is visiting the Philippines for the first time. Banex holds office in Monte Carlo, Monaco. It also has offices in Moscow and Ecuador. Pinol said Banex would also import other agricultural products from the Philippines like bananas and pineapple to be sold in some 5,000 outlets all over Eastern Europe,” he said. “ The interest of Banex in Philippine agricultural products was a result of the visit of President Duterte to Moscow in May 2017,” Piñol added. Banex is primarily engaged in banana growing in Ecuador. It sells its products to the Russian Federation and the Eastern European markets. Banex now plans to expand and venture into the trading of coconut products, including palm oil, pineapples and more bananas. 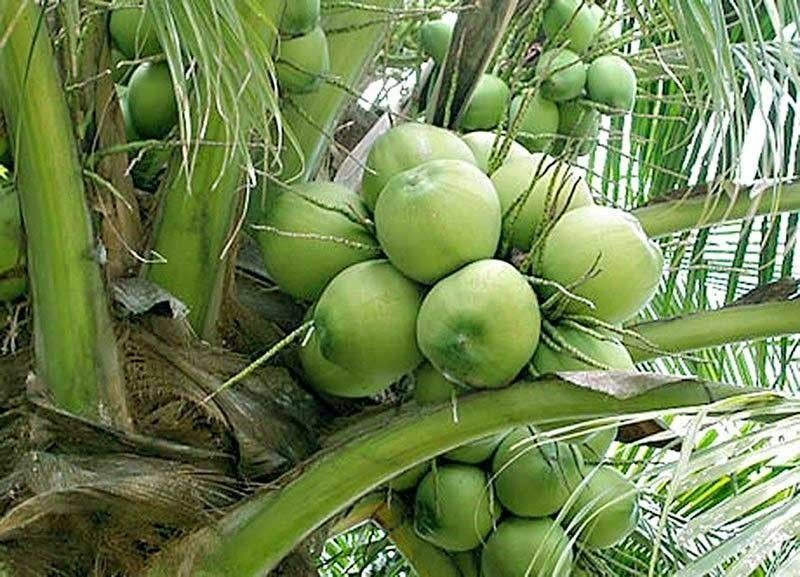 The Philippine Coconut Authority (PCA), a team from the banana and pineapple industry and the North Cotabato Palm Oil Corp. are expected to brief Malyshkov and his group on the business prospects in the Philippines. “The importation of coconut will start immediately after supply agreements with local oil milling companies have been signed. This development is expected to push up prices of coconut which have been very low in the last few months,” Piñol said. Latest data showed that mill gate prices of copra have declined to P12 to P17 per kilogram, still much lower than last year’s level of about P26 to P30 per kilo. Approximately four million farmers nationwide are being affected by the drop in copra prices due to tough competition in the global market. Banex started commercial activities in 2002, selling to the Russian market. The company has so far expanded its distribution by about 60 percent, exporting an average of 20 million boxes of bananas yearly.